PartyPoker players in Austria, Ireland, Sweden and the UK are now able to enjoy a new form of mobile gaming. Following some tinkering by the site's developers behind-the-scenes, lovers of the high octane game "fastforward" can now enjoy a quick session on the go. 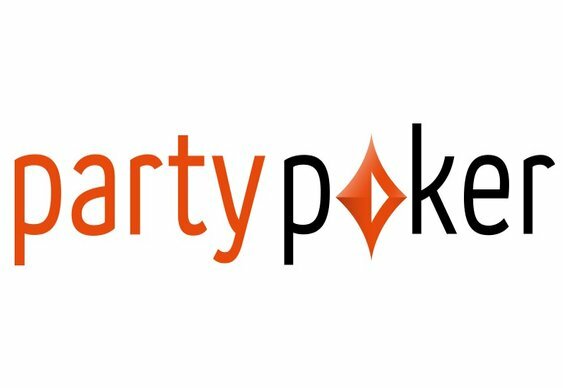 Mobile gaming is nothing new for PartyPoker players as the site has had native iOS and Android apps offering cash games and SNGs for a while, but following recent innovations they can now enjoy fast-fold poker via their mobiles. The app will be totally separate from PartyPoker's existing product and can be enjoyed as either a downloadable app or as a browser-based platform. To ensure the action is as fast as possible the creators have implemented a new swipe interface which apparently makes it much easier to play fast-fold poker using your mobile. The swipe technology is currently patent-pending but PartyPoker believes that it will change the way players interact with games and fully utilise the power of existing Smartphone technology. "While the main PartyPoker app also enables you to play fastforward games, we believe this special edition enhances the experience. The controls are more interactive and using just one hand is more practical."